At the end of the day we will drive you up to the most important and dangerous Volcano in Europe: Mount Vesuvius declared still active Volcano. Your driver is authorized to lead you as far as the ticket office at the end of the road. From there you will start a climb to reach the highest area accessible and admire the best view of the surrounding area. Normally the time that you spend for the visit is about 1 hour and 30 minutes. 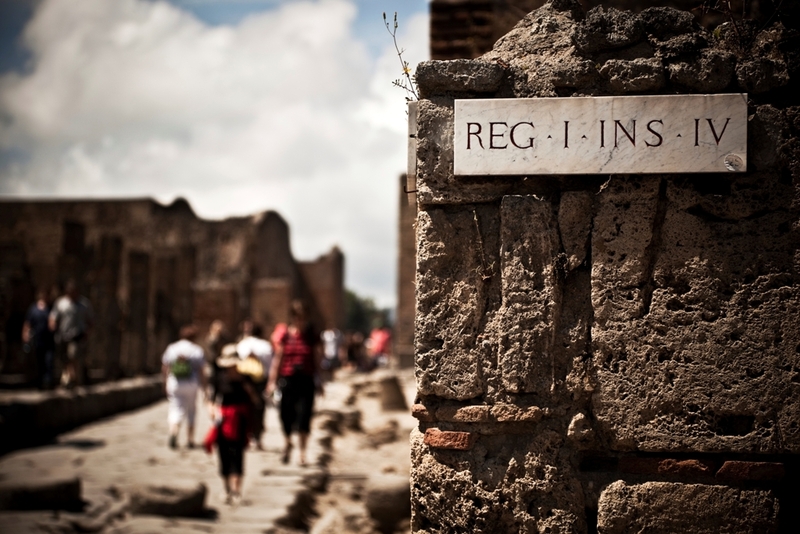 During the excursion the driver will recommend for lunch (optional) or if you need we can organize the private licensed guide in Pompeii - Herculaneum that you can book trought our company payment the extra charge.